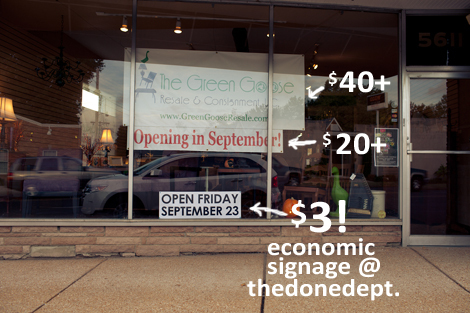 Economic signage. You want it? We got it.